Their philosophy has always been to define people’s needs and wants and cater to those accordingly. La Sabbia offers a selection of absolute beachfront apartments for lease with a minimum term of three months. These apartments are available furnished or unfurnished on a variety of floors. A thorough selection process of both corporate and executive lessees will maintain the high standard of current residential profiles. Be part of the select few who choose to live in absolute luxury right on the magnificent Surfers Paradise Beach. 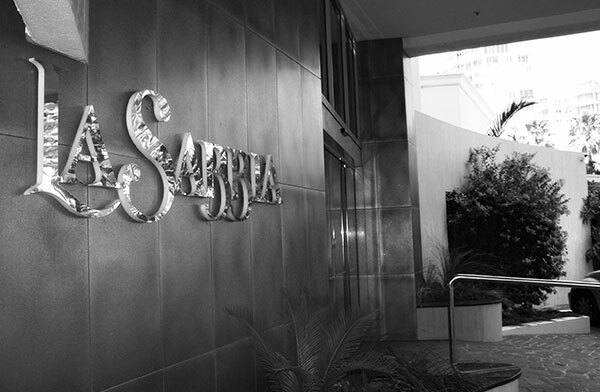 La Sabbia is a residential only building and is not available for holiday lease. While the majority of apartments are owner occupied, La Sabbia does offer a selection of long-term rental units for a minimum of 3 months lease agreement. Contact Management today to book your apartment viewing.